The BAM! 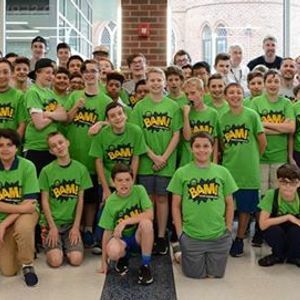 (Because Academics Matter) Summer Enrichment Program, our two-week summer academics program for boys entering 7th and 8th grades, will return on Saturday mornings throughout the year. Each 3-hour long session will cover a different topic - register your son for one session or all four! All BAM! 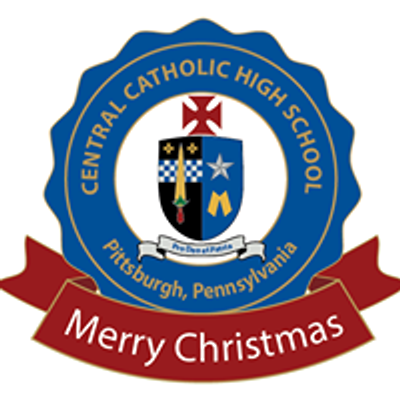 Saturday sessions cost $30 per session and will take place at Central Catholic High School. Humans have more than 10,000 taste buds and that some of them are under the tongue, tasting is just the beginning of the process! We get hungry, we eat, our body does something with that food, the waste leaves our body...but what happens to that food while it’s in there? How does our body use it for energy? You will be introduced to the digestive system and perform an experiment to simulate the digestion process.